Whether it be a specific mood or a trending look in fashion, our cases are intended to be an extension of you and your personality. 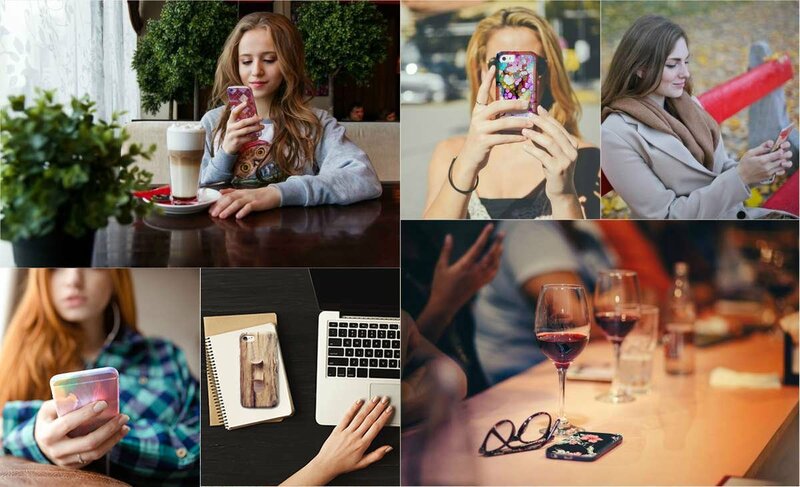 We're thrilled to provide you cases that look spectacular, making your device stand out from the rest while giving it your very own personal touch. Moody Case will push the design within this ever changing fashion landscape at a revolutionary price without compromising on quality. At Moody Case, we’re all about making you smile. Try it out for 30 days and if you don't love it, just return it to us.